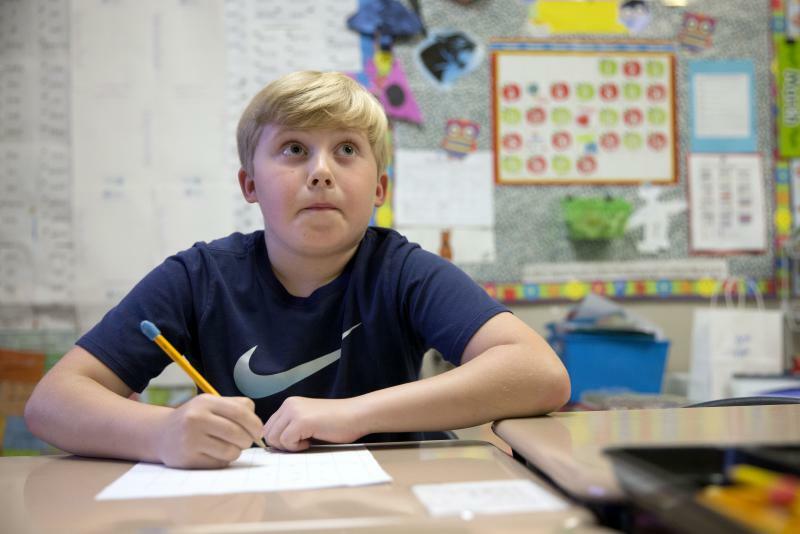 Critics of the new charter bill say it accelerates the re-segregation of North Carolina schools and call it the latest battleground in the war to fight school segregation in Charlotte-Mecklenburg. Host Frank Stasio talks to WUNC education policy reporter Liz Schlemmer about the politics behind a new charter school bill. Critics say it accelerates the re-segregation of North Carolina schools and call it the latest battleground in the war to fight school segregation in Charlotte-Mecklenburg. Proponents say these towns have been overlooked by the district and need more local control. Host Frank Stasio talks to WUNC education policy reporter Liz Schlemmer about the politics behind this bill. Schlemmer also talks about an unpublished study released this week about voucher recipients in North Carolina. The results show the vouchers had a positive, statistically significant effect on the students who received them and attended private school. However, researchers say there are a lot of caveats. A research team that studied the test results of students in the state’s largest voucher program say a far more rigorous evaluation of the program and its outcomes for students is needed.